Gardaí have arrested a man in his 20s over the incident. 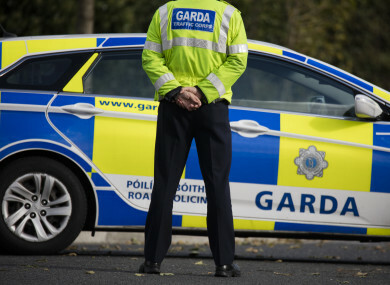 A MAN IN his 50s has died following an assault this afternoon in Co Waterford. Gardaí and ambulance services were called to a house in Portlaw at around 2.45pm today. The man was taken from the scene by ambulance to University Hospital Waterford where he was pronounced dead. A man in his 20s was arrested at the scene. He is currently being detained at Tramore Garda Station under Section 4 of the Criminal Justice Act 1984. Email “Man (50s) dies following assault in Waterford”. Feedback on “Man (50s) dies following assault in Waterford”.